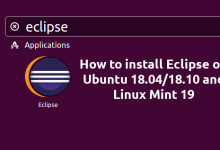 EPEL means Extra Packages for Enterprise Linux, these are some extra packages that are always needed and these are not included in the default installation of some Linux distributions, for example CentOS. Why is it related to Nginx? Because even this is not an official Nginx repo, it can provide different Nginx rpm alternatives to the one from the official Nginx repo. 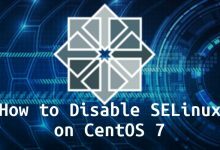 The following article will describe how to configure a CentOS 5.x or Centos 6.x linux system to use Fedora EPEL repository. 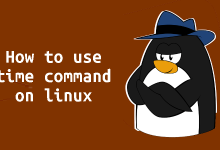 First, you need to install wget. Good day! 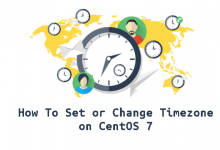 Just one question – can I use both EPEL repos (6 and 7) in CentOs 7? I use EPEL 7 now, but I need one program that is absent here but present in EPEL 6 (boinc-client).